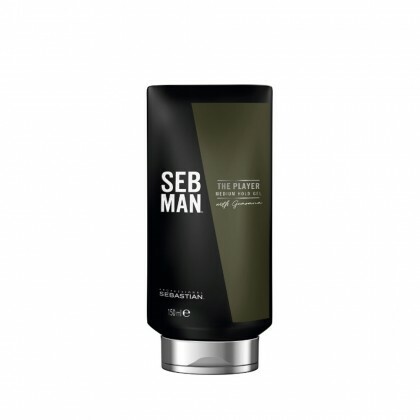 Introducing the new grooming line from Sebastian for the undefinable man. 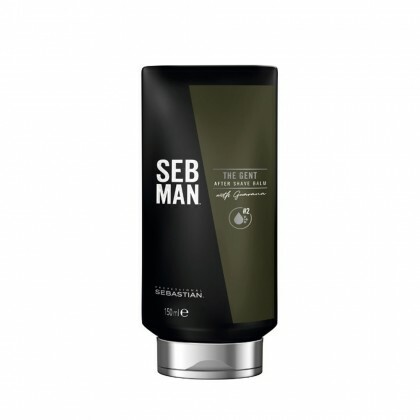 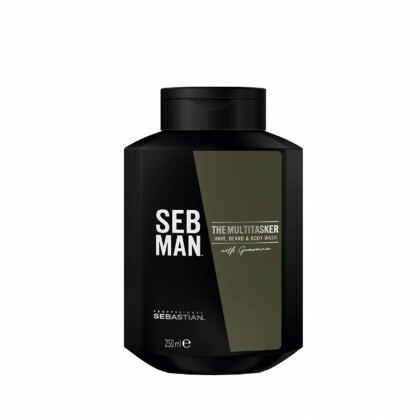 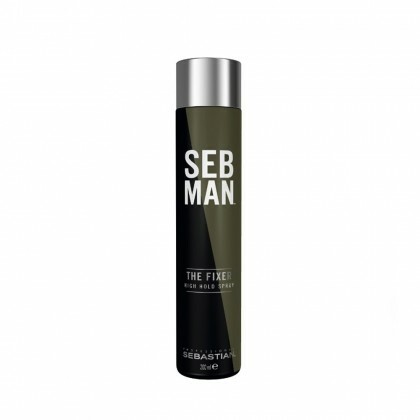 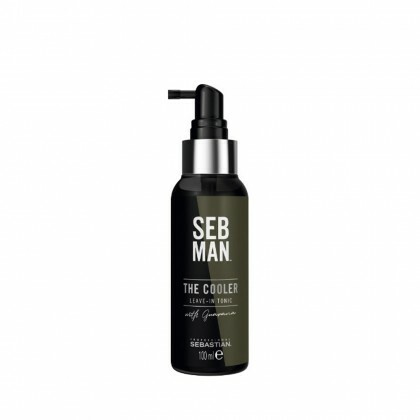 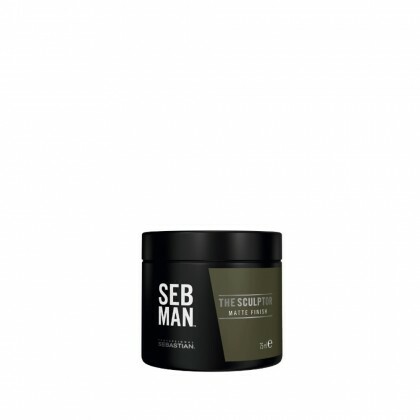 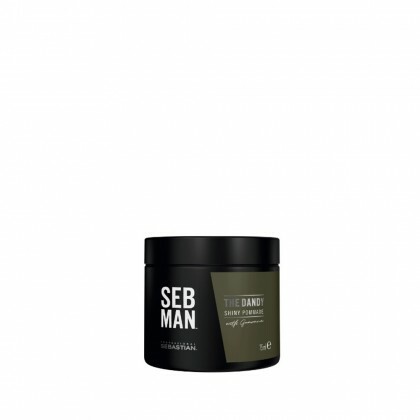 SEB MAN introduces a new range of hair care, styling and grooming products especially for men. With products targeted specifically for skincare, hair care and even facial hair, you'll be looking well groomed at all times.